Magnet will be in attendance at this year’s Wexford Business Expo on September 10th in the Town Hall in Wexford Town. We’re at stand 13 so feel free to to say hi if you’re there. Magnet celebrating the launch of ground-breaking 350Mb broadband that is available in Wexford at the event. 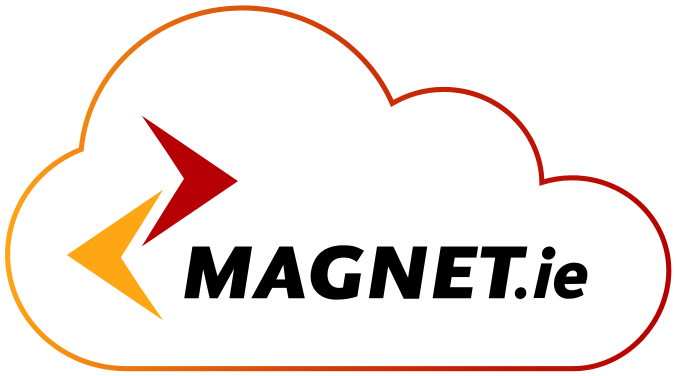 Magnet is the only broadband provider in Ireland to offer 350Mb broadband to businesses. 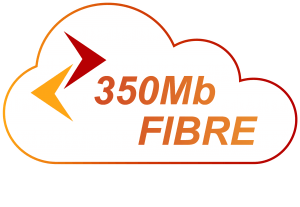 Up to 350Mb download – unparalleled in the Irish market. 4 times faster upload than Eircom’s eFibre. Superior reliability: your connection is secured with 4 lines. Any questions about 350Mb? Call us on 01 681 1690. Magnet’s innovative Office in a Box solution is a great option for SMEs as they can get all their telecom needs in one fixed monthly charge, including unlimited calls! It allows SMEs access to a service usually only accessible for enterprise customers. Office in a Box includes voice (phone), broadband and domain. Magnet is no stranger to the region having visited Wexford earlier this year to showcase valued research carried out on SMEs in the South East in association with Amárach Research. Magnet will be carrying out the Regional Business Barometer research again and will be back to promote the findings in early 2016 so keep an eye out on the Wexford Chamber of Commerce communications for more on this over the coming months.